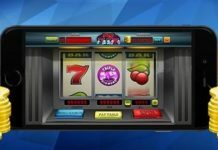 Don’t wait – you could lose your chance to earn!This promotional offer will be given to the first 10,000 downloads only. 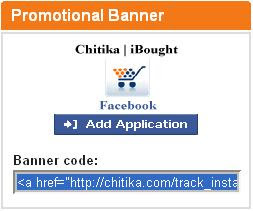 That means Chitika is giving away $10,000 in total for referral revenue on Facebook! Example: 20 referrals = $20.00. Grab your code now for your chunk of cash before someone else does and it is gone !